Some kind of deal with China may be within reach. Yet Trump officials are considering cutting India from a duty-free program. Congress wants to change a pact with Canada and Mexico. And talks with the EU and Japan are tense. For businesses, trade clarity is in short supply. 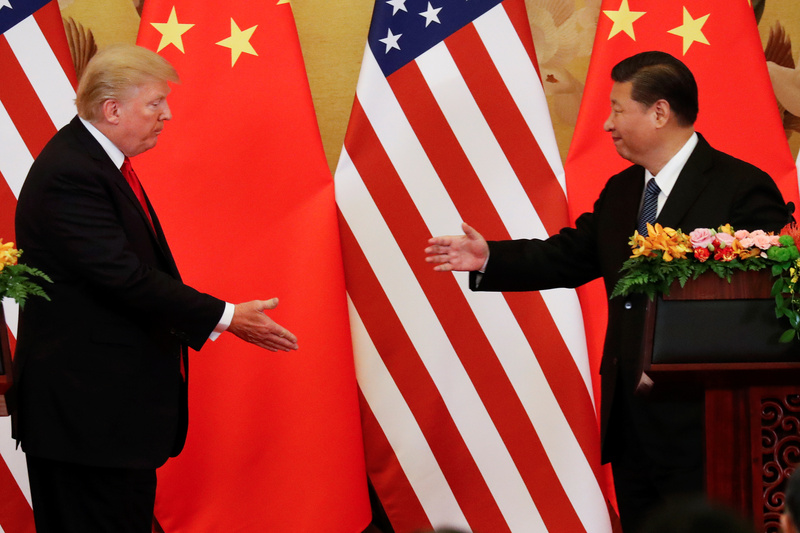 China and the United States are in the final stages of completing a trade deal, the Wall Street Journal reported on March 3. Beijing is offering to lower tariffs and other restrictions on American farm, chemical, auto and other products and Washington is considering removing most, if not all, of the sanctions recently levied against Chinese products, the newspaper said. U.S. President Donald Trump met Chinese Vice Premier Liu He on Feb. 22 in Washington, D.C. Trump then postponed increases in U.S. tariffs on $200 billion in Chinese goods that had been set to rise from March 1. Separately, the U.S. Trade Representative office is nearing a decision on whether to remove India from the Generalized System of Preferences program, which allows for about $5.6 billion of duty-free Indian imports. The USTR announced a review of Indian’s involvement in the program in April 2018.